The examination has been scheduled to commence April 11th across the country. Have you downloaded the Ngschoolz 2019 JAMB Mobile app? Your JAMB exam preparation is not complete without these tools. Click Here to download the Ngschoolz Mobile App now. Candidates are also to ensure that they do not go to the exam hall with any of the prohibited items. 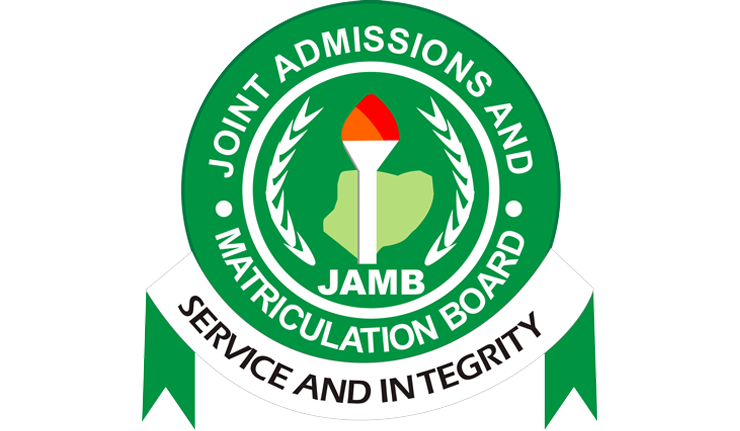 You can check the JAMB list of prohibited items HERE.